Canon has identified an issue with selected EOS-1D X and 1D C cameras due to inconsistency in the amount of lubrication. Canon has identified an issue with some EOS-1D X and EOS-1D C models. The affected cameras may have problems with AF searching but not locking onto the subject, and the image shown in the viewfinder being unsteady or blurry. The problems above are caused by 'inconsistency in the amount of lubrication which has been applied to the driving mechanism, which is easily resolved', Canon states. 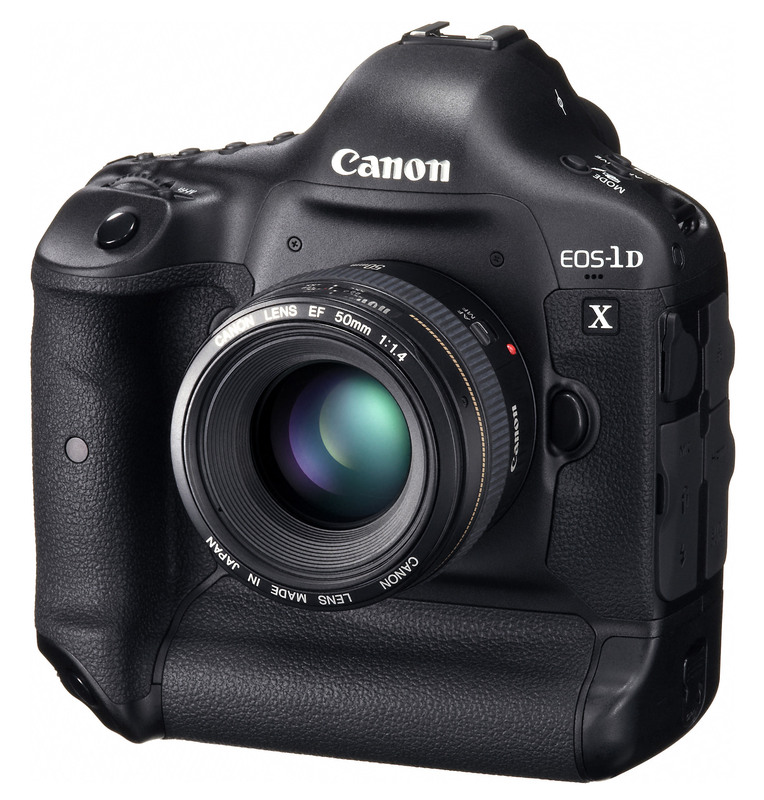 EOS-1D X: If the sixth digit from the left of the serial number is 1, 2, 3, 4, 5, 6, or 7. EOS-1D C: If the sixth digit from the left of the serial number is 1. However, if your camera has an 'A' mark in the battery compartment, or a black mark on the silver bracket in the battery compartment, then your camera is unaffected even if it has one of the above numbers as the sixth digit from the left. Canon said "A countermeasure has been implemented in the manufacturing process, so units produced going forward will not be affected. We are proactively informing customers and offering a free inspection and repair of their product as a preventative measure." Nikons with too much lubrication and thus getting oil on their sensors and now Canon's with not enough?? ?.......You think after asking us to all part with so much money for these top end cameras they could at the very least get them right before they left the factory! "However, if your camera has an 'A' mark in the battery compartment, or a black mark on the silver bracket in the battery compartment, then your camera is unaffected even if it has one of the above numbers as the sixth digit from the left." Looks like they knew about a potential problem? "However, if your camera has an 'A' mark in the battery compartment, or a black mark on the silver bracket in the battery compartment, then your camera is unaffected even if it has one of the above numbers as the sixth digit from the left." Looks like they knew about a potential problem? My first NEW 1DX had an "8" in the 6th place in the S/N and was not in the canon advisory. The first day it failed with extensive oil splash and would not focus. My second NEW 1DX had a "5" in the 6th place in the S/N and had an "A" in the battery compartment meaning that Canon had fixed this defective manufacturing issue in the factory. One week or so after having the 2nd IDX camera it FAILED just like the first defective 1DX. The 2nd 1DX would not focus, had oil splash and Canon CPS asked me to send in the 2nd NEW 1DX so they could make it better than new with a new Mirror Box. I sent back the 2nd Defective 1DX to Canon CPS and they replaced the Mirror Box. One week after have the Mirror box replaced on the 2nd defective 1DX it FAILED one week after using it. AGAIN the oil splash was in the viewfinder worse than the last two times! This was the THIRD failure of what was supposed to a DEFECTIVE-FREE BRAND NEW CANON 1DX.